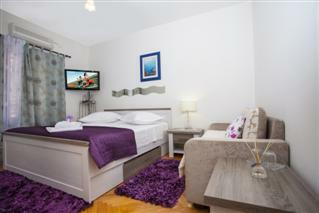 Room KARLA S2 / Tourism facility with rooms and apartments for rent is located directly on the beach in the center of Promajna, only 5 meters from the beautiful sandy beach. 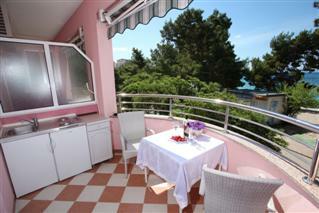 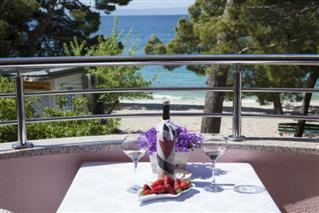 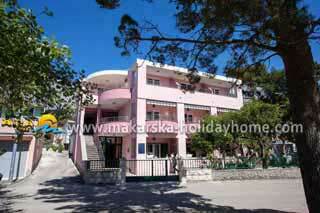 Guests have access to two double bedrooms with use of kitchen and sea views. 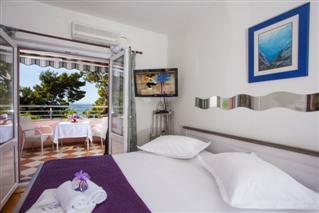 Room KARLA S4 / Tourism facility with rooms and apartments for rent is located directly on the beach in the center of Promajna, only 5 meters from the beautiful sandy beach. 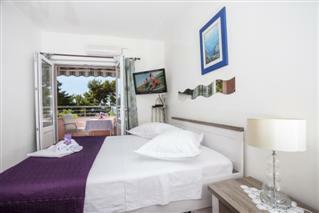 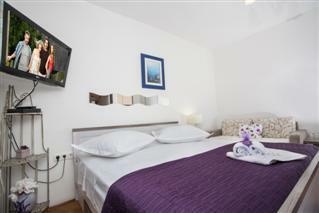 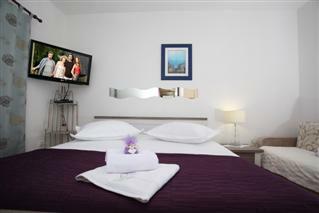 Guests have access to two double bedrooms with use and sea views.